This Pushkin Museum, Russia is a popular museum of fine arts. 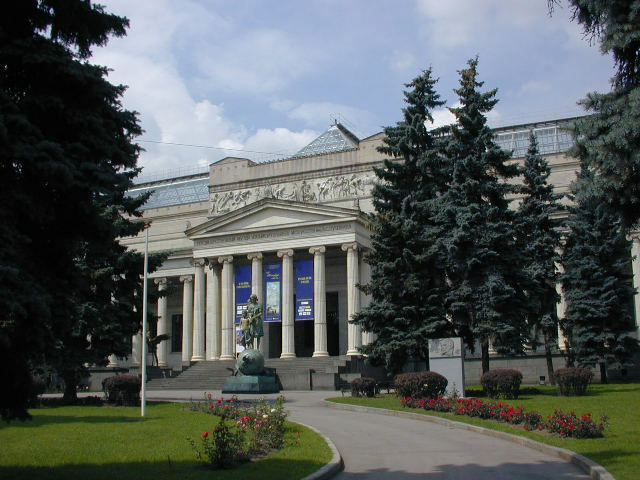 It is the largest museum of this European art which is located in Moscow. It is located at Volkhonka street and you will find it just opposite side of Cathedral of Christ the Saviour. As the current name of this museum is Pushkin Museum, Russia and it has no direct associations and links with the Russian poet named as Alexander Punshkin. This facility was created by a professor named as Ivan Tsvetaev. This museum name gone and pass through a number of changes. 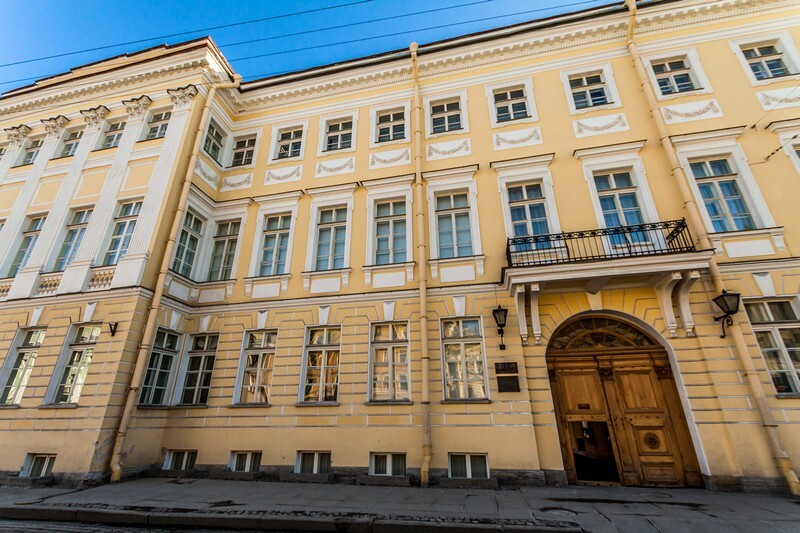 During the transition time of Soviet-era and also because of the return of Russian capital Moscow, this museum was renamed to honour Pushkin in year 1937 and at that time, his 100th anniversary was celebrated. This building of Pushkin Museum, Russia, it was financed by Yury Nechaev-Maltsov and its construction was started in 1898. This museum has more than 700,000 artworks in it and they are linked with applied works collections, historic photographs and many archaeological objects and too animalistic objects. This museum has its own studio where research and restoration is done and it has its Scientific Library. It has a Department of Prints and Drawings and this department was founded in 1924.